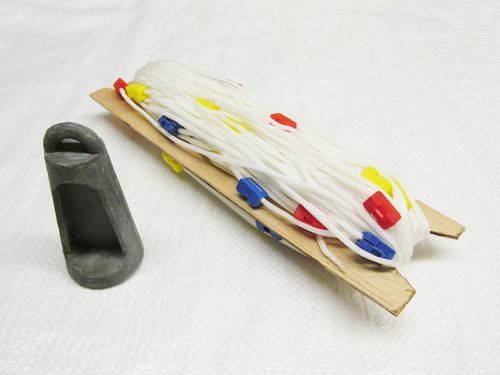 Our 10 Piece Wood Plug Set Is Great For Blocking Holes In Boats. This Emergency Safety Rescue Ladders Are Great For Use On Boats And Other Marine Vehicles. 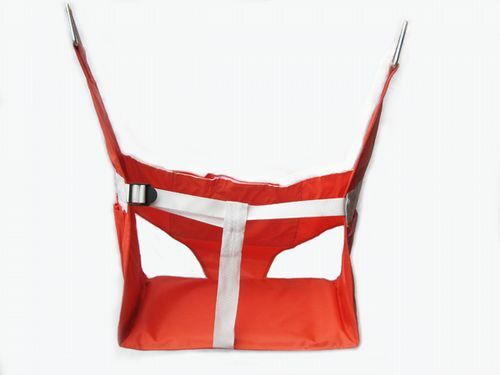 Our Bosuns Chair Is A Great Suspension Seat For Repairing Vessels. This Search Light With Wireless Remote Control Is Great For Use On Many Vehicles. Our double hook boat safety line is perfect for safety precautions on vessels. 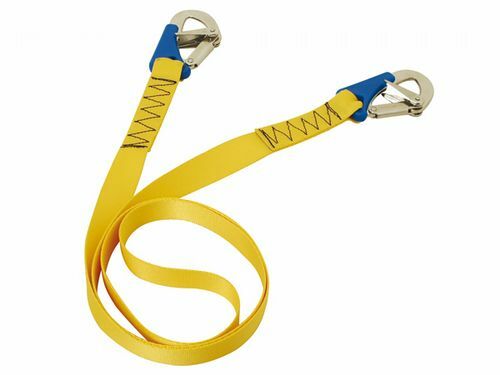 This Triple Hook Boat Safety Line Is Great Safety Feature To Add To Any Boat Which Protects Individuals From Falling Overboard. 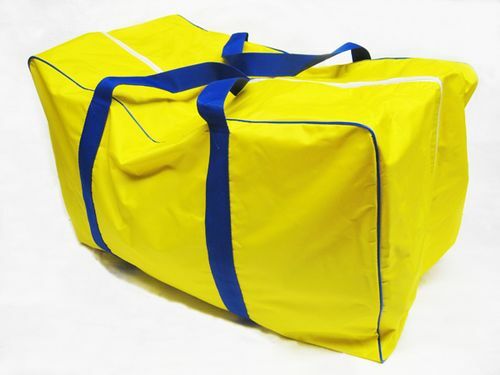 This Man Overboard Safety Rescue Kit Comes With A Handy Storage Bag To Keep It In. 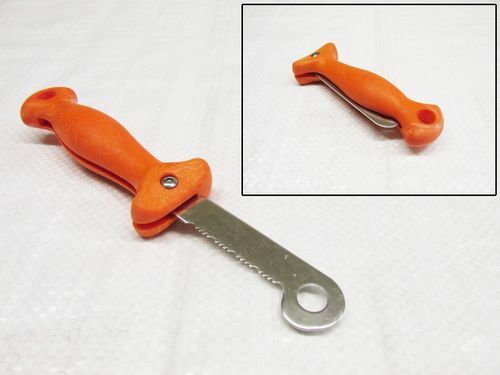 This Buoyancy Aid Is Great For Use With Various Boats. Our Plastic Bailers Are A Quick And Easy Way To Bail Water, Yet Are Compact And East To Store. Our Sounding Line Is Great For Doing Bathymetry. 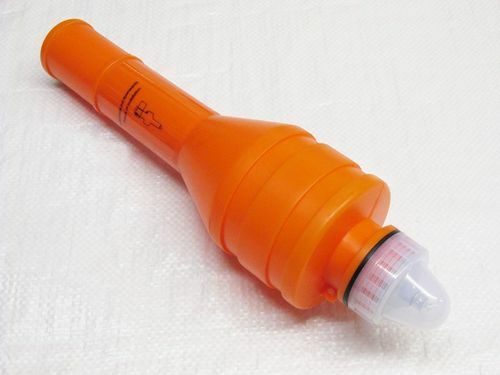 This Nylon Mast Head Signal Ball Is Great For Use On Many Boats. 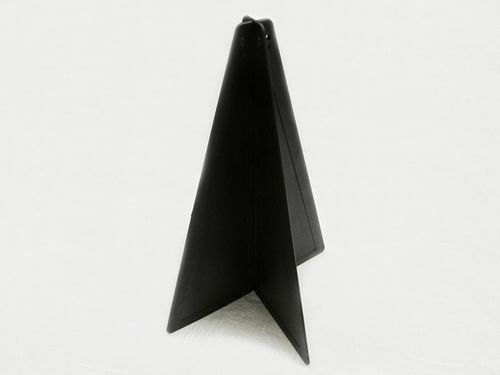 Our Nylon Mast Head Signal Cone Is Great For Use On Many Boat Decks. 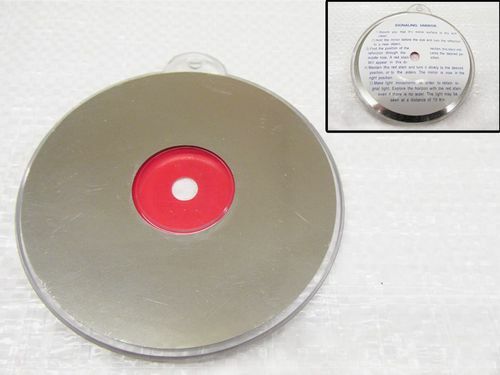 This Double Swivel Base For Radio Antenna Is Great For Use On Boat Antennas To Get The Best Signal. At SecureFix Direct we make it our mission to be the one-stop shop for all your marine safety equipment. Our huge range of items will ensure you won't be disappointed, as we stock products including safety rescue ladders, emergency marine bags, suspension seats and much more. Plenty of people head straight to SecureFix Direct when they require marine safety equipment, so take a look at our extensive list of items and make your purchase today. Our emergency ladders can prove to be a vital part of your yacht safety equipment. 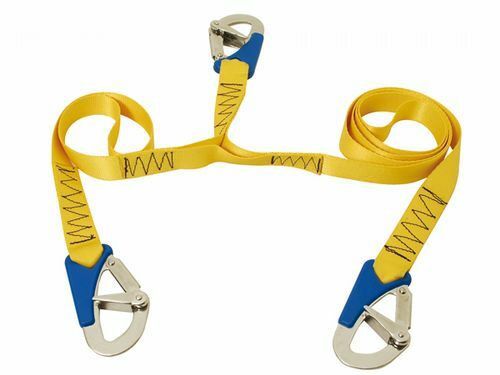 They can be easily attached to a boat just in case they're needed, and the person climbing up would only need to pull the handle for the ladder to deploy. The steps are made from strong plastic so they won't let you down when the time comes. 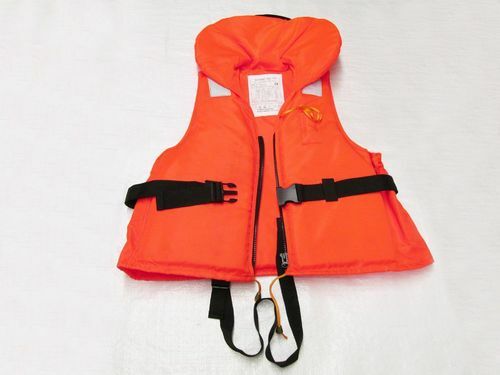 We also stock rescue kits just in case passengers on your boat go overboard. 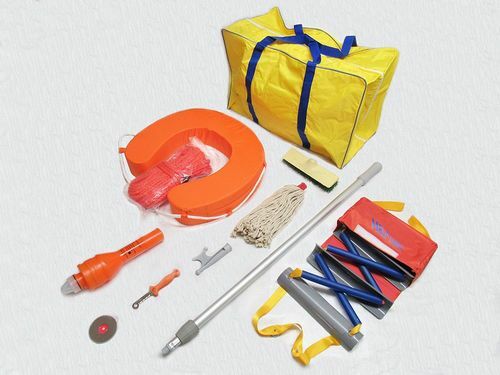 These contain essential boat safety equipment, including a lifebuoy, a 30 metre lifeline rope and a lifebuoy light. We have everything you need to stay safe when you're on the water. If you're looking for marine spot lights then you’ve come to the right place. We stock high quality, wireless remote control spot lights that can help you when the sun goes down. These are water resistant and the search light can rotate left and right, making them as convenient as possible to operate. There's also a 'blinking' feature on the light which can be turned on using the wireless remote control. 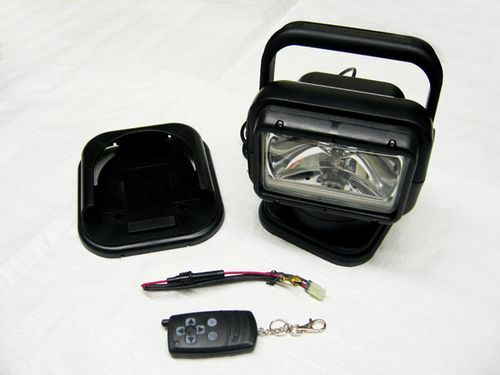 Marine spot lights can be invaluable for your boat, so buy yours from SecureFix Direct now. Why should I choose SecureFix Direct for marine safety equipment? For years we've been providing the very best in marine safety equipment, and we know what customers need from their items. Whether it's ladders, lights, safety lines or anything else, you can pick them up right here. If you're unsure about what you need then you can always get in touch with our team, and we'll be more than happy to assist you with any purchase you’re hoping to make. If you ever have any questions about safety equipment or any of the other items from SecureFix Direct then please don’t hesitate to call a friendly member of our team today.